Use friendly,Easy to Use,Install in seconds,No need of setting.Note: kindly check your input signal is correct. 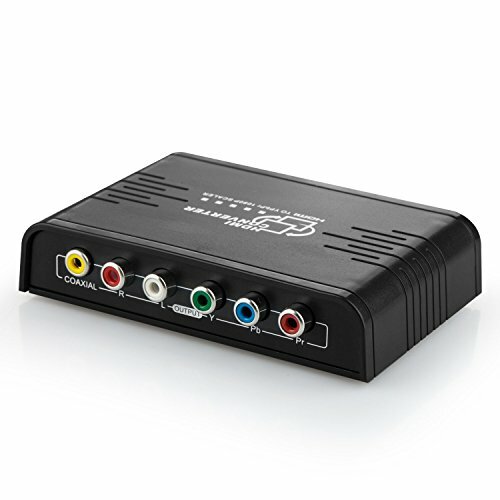 This product is a HDMI to Component Converter,not Component to HDMI Converter,it can not be reverse to use. USE RESOLUTION button to choose the best output resolution.